Sources: Who what wear | La vida de Serendipity. 1. Zara | 2. 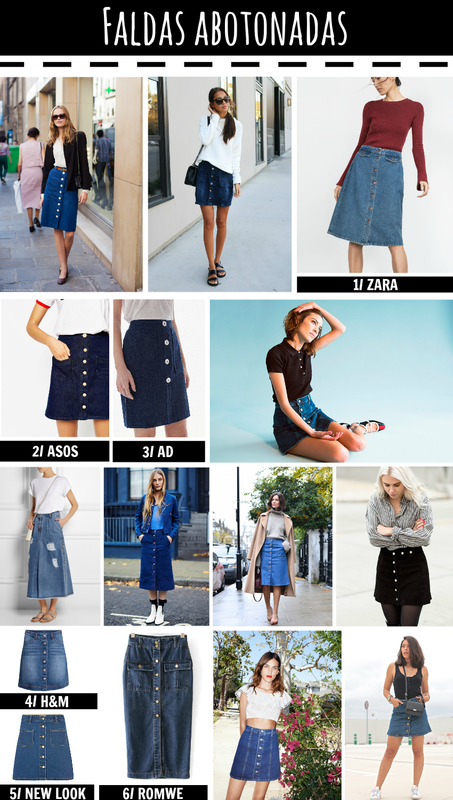 Asos | 3. Adolfo Domínguez | 4. H&M | 5. New look | 6. Romwe.